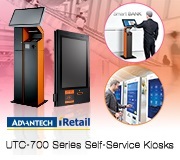 Advantech Gaming Platforms integrate industrial computer boards / systems specifically designed for gaming machines with embedded software and gaming specific software. 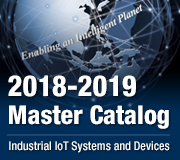 Advantech-Innocore's GMB, AIMB and SOM series provide a series of Mini-ITX, micro-ATX, PICO-ITX and module formats (COM Express, Q7, MIO) from entry level, low power to very high performance level products. We also have chassis and carrier boards available. Advantech Standalone (S Series), supporting Intel core series and AMD, are highly integrated motherboards for gaming that feature unrivaled performance range, scalability, long lifecycle and low power. The Economy (E Series) product, supporting Intel Core series and AMD, is a cost-effectiveintegrated platforms for many gaming, amusement like casino slot machines, and kiosk applications. 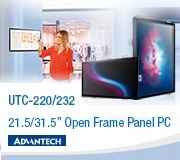 Advantech ConnectBus® (C Series) products are high performance gaming platforms with backplane architecture and upgradable with PCI-Express MXM discrete graphics modules, featuring easy installationfor applications where time-saving is critical. Advantech's large range of motherboards and COM modules is ideal for your gaming platform requirements where the I/O and dedicated gaming features are taken care of by 'another' board or not needed in the particular application. 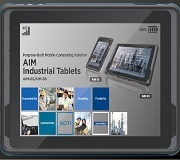 They offer the best in cost, performance and longevity. 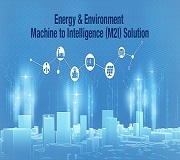 GMB and AIMB products can be used with Advantech standard chassis and power supplies to provide a complete system solution. Advantech's large range of COM modules provides flexibility to upgrade your CPU power and provide second source solutions for existing projects.